To support youth experiencing homelessness by providing safe shelter, programs and services, in an atmosphere of respect and dignity. Together, we are helping homeless youth become successful adults. All homeless persons have the right to shelter service regardless of political or religious beliefs. ethno-cultural background, (dis)ability, gender identity and/or sexual orientation. The shelter will provide an atmosphere of dignity and respect for all shelter guests, and provide services in a non-judgmental manner. The shelter will be sensitive to the ethno-specific, LGBTQ, and linguistic needs of guests. Staff will work to ensure guests have access to culturally appropriate interpreter services where available. Gender identity is self-defined. Sometimes this may not correspond with a person’s physical appearance. Service providers need to accept gender identity as defined by the individual rather than by the perception of staff and/or other residents. 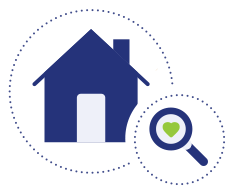 Shelter staff often have access to detailed and highly sensitive personal information about guests. Protecting the privacy and confidentiality of Youth Haven guests and their personal information is of the utmost importance. All guests of Youth Haven will have access to safe, nutritious food. The health and safety of guests, volunteers and staff is of the highest importance to Youth Haven. Training, policies, procedures and regular maintenance are intended to encourage, improve and maintain the health and safety of all people visiting, residing and working at Youth Haven. Youth Haven began in 1987, when a group of concerned citizens realized there was nowhere in Barrie for a youth experiencing homelessness to go for shelter. They began taking kids into their homes, and quickly realized that the need required a better response. In 1990, we were incorporated and received our charitable status, and opened our first location on Dunlop Street W. The first facility housed 6 youth, with almost all the food and items coming from donations. We then moved to a house on Toronto Street, where we continued to grow and serve more youth, and provide more services. In 2007 we celebrated our past, commemorating our 20 years of service with One Enchanted Evening, our masquerade gala. 2010 marked another milestone when we moved to our current home on Wellington Street East, where we offer 16 emergency care beds and 5 transitional beds. Youth Haven has worked diligently towards providing homeless and abused youth between the ages of 16 and 24 with the love, support and life skills needed to foster their sense of well-being and security. 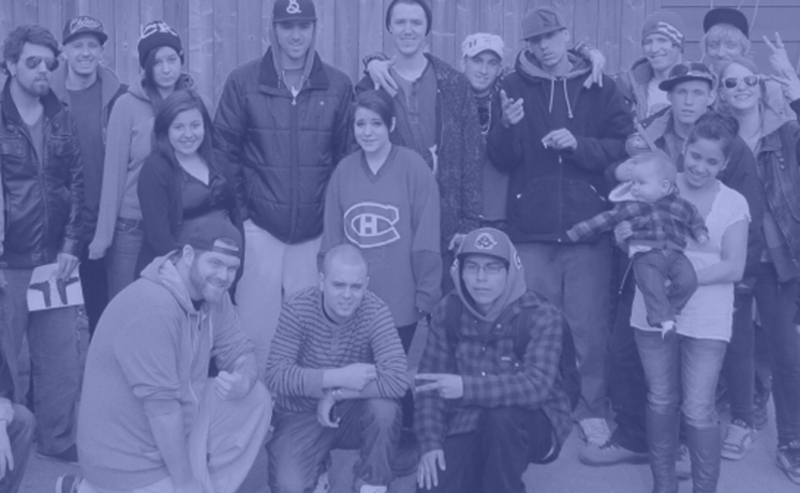 As Simcoe County’s only youth shelter, Youth Haven provides to approximately 300 youth every year. We meet friends from all over Simcoe County and beyond, from Niagara Falls to Timmins. We have made an important impact on the lives of thousands of teens, offering them not only a safe place to stay and healthy delicious meals, but the hope that comes from embracing a life full of possibilities and potential. Our staff consists of qualified and dedicated individuals who are committed to equipping the homeless youth in Simcoe County with the life skills required to live independently; empowering them to become healthy, productive men and women.